Welcome! 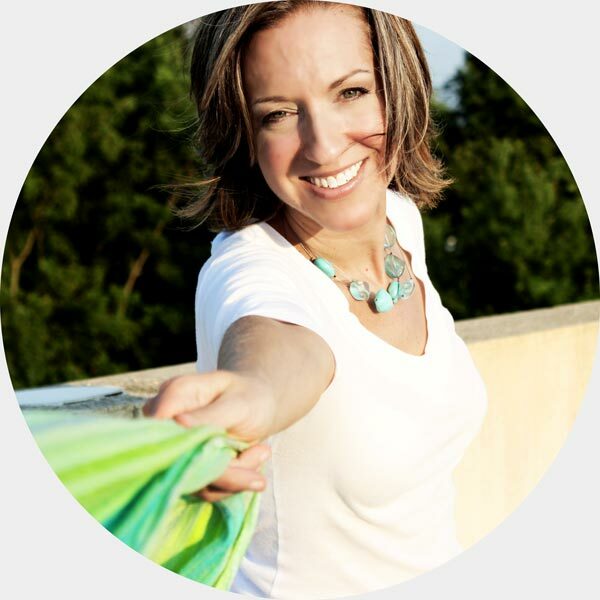 I am KC Cohn, Color and Design Consultant specializing in Color Theory. I assist people with choosing color for their homes while bringing balance to the space. My strengths are exploring the minds of my clients to create the perfect look and feel. My quest is to have my clients truly experience how color can affect them in their environment. By exploring the possibilities within each individual, I'm able to extrude what is meaningful to each person and parlay that through color. The end result is an inspiring space that not only works with the existing architecture, but also reflects the feeling each person is looking to achieve for his/her home. Once their colors are perfected, the burden is lifted and my clients are finally able to breathe again. You think I'm kidding! I can physically see the relief when it's all over. They are more at ease and grateful to connect with their space. I have always been fascinated with color theory and design. That is why I decided to combine my two passions - people and color - into "Room Color Schemes." My fascination with color was very obvious from an early age. Everything was color coordinated. If it couldn't be nailed down, it became colorfied! I enrolled in the University of North Carolina at Greensboro, a FIDER accredited school, and graduated with Honors in Interior Architecture. While there I had the amazing opportunity to study abroad at the School of Architecture in Oulu, Finland. I have over 20 years experience working with color and design. I have designed in top commercial architecture firms, designed furniture and organizational units, and worked closely with distributors and contractors as a technical lighting consultant. I am also a part of the International Association of Color Consultants - North America (IACC-NA). This is where I study the psychology of color and it's affects on the environment. I also have a Psychology degree from Purdue University. My psychology background allowed me to work as a Crisis Center Trainer and Volunteer. It comes in very handy during color consultations, believe me. When doing Color Consults, I often become a Color Referee, stepping into the middle of any little differences over interior paint color combinations. More often than not, Design Paralysis has already set into my clients prior to my arrival. They have become overwhelmed with so many color choices. My approach toward my clients is the same as that of my life. Find the humor and absurdity in situations, creating laughter, and bringing things into a positive, fun light. But don't worry, I'll hold your hand every step of the way before the laughter begins. So, let's have a little laugh together! Choosing paint colors does not have to be a painstaking ordeal. I can help you breeze through the process. Color theory seems to come naturally to me. Pick up the phone or contact me online. Color theory need not perplex you. We can set up a time for a personal chat about color right in your own home. We also work closely with several Benjamin Moore retailers in the Washington DC metropolitan area. 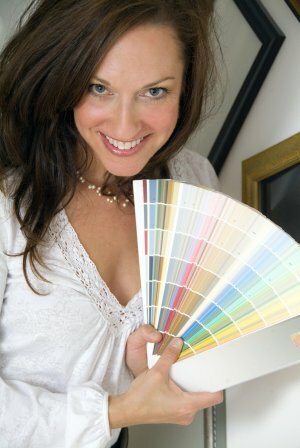 Our Room Color Schemes trained consultants are in many of these stores. They are helping people just like you get those colors under control! Drop by any time and say hi! We very much look forward to meeting you!